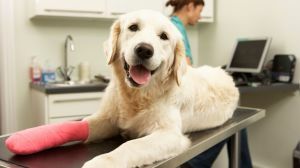 At HeadSouth Insurance, we can provide your pet insurance very affordably where you can visit any licensed vet, specialist or emergency room. So get a quote today to protect your pet and save money on your pet insurance and expenses. Hi Marcus! I wanted to let you know that we were treated so well by our Safeco claims manager, Seth Graber. Air conditioner installed and paid for! Thanks!